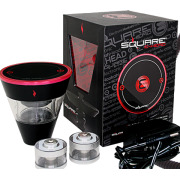 Meet the worlds first 100W Sub-Ohm E-Shisha Head! 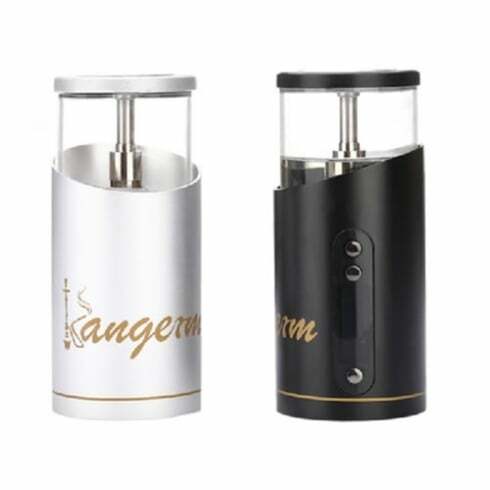 This amazing piece kit delivers a powerful 100W of power giving you the biggest and baddest smoke cloud with amazing flavour. 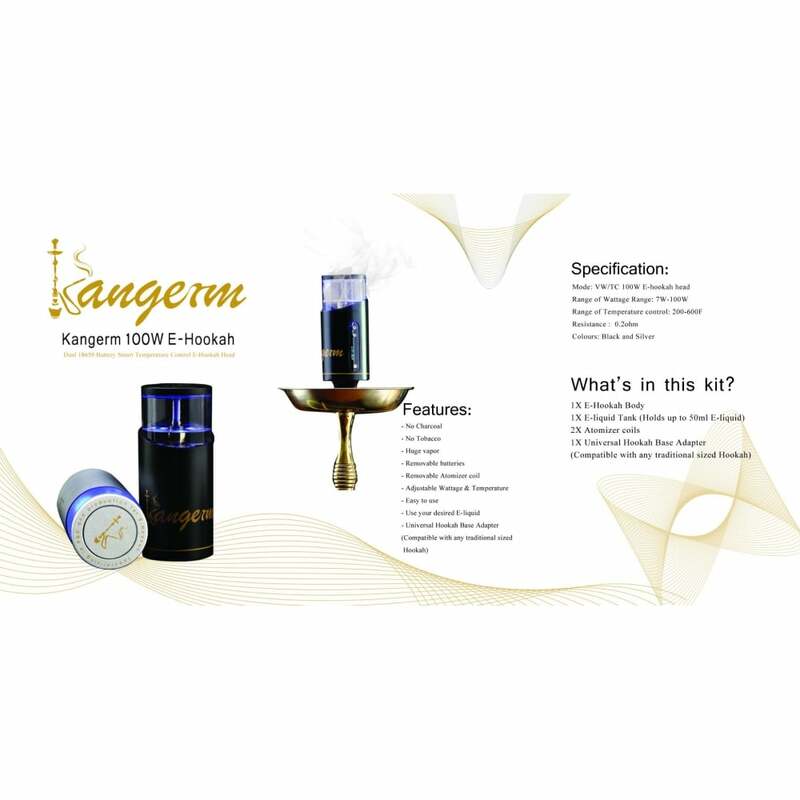 Easy to fill and no mess makes this E-Head the ideal alternative to traditional tobacco shisha. 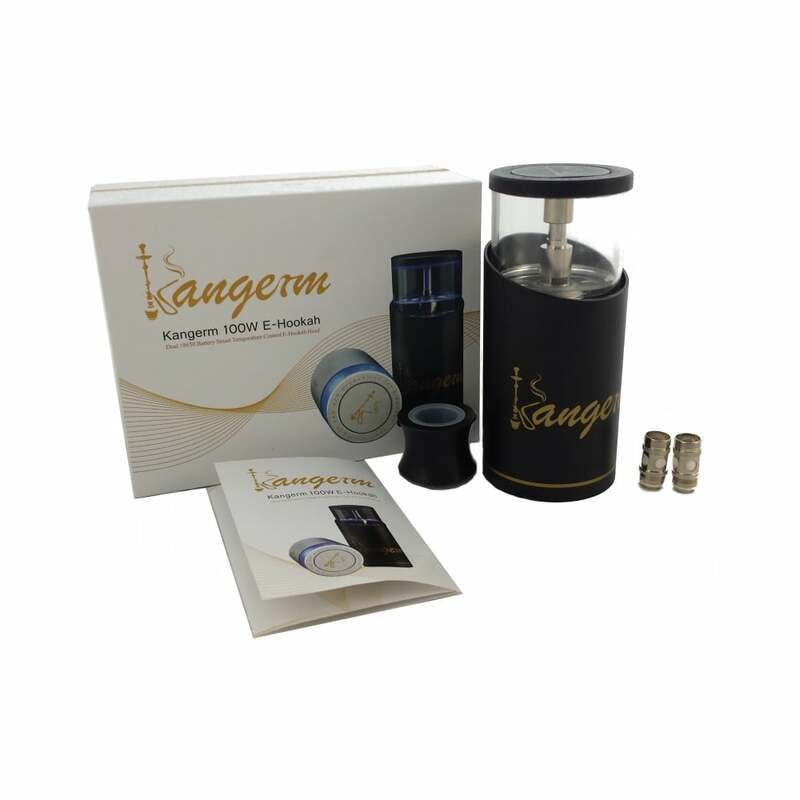 Simply attaches on top of any traditional shisha pipe. 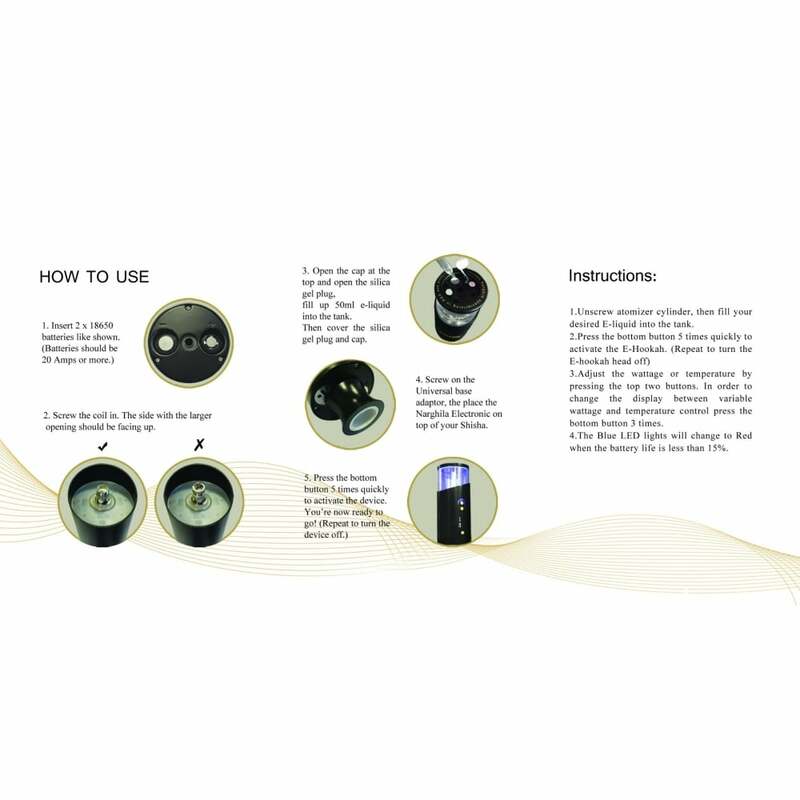 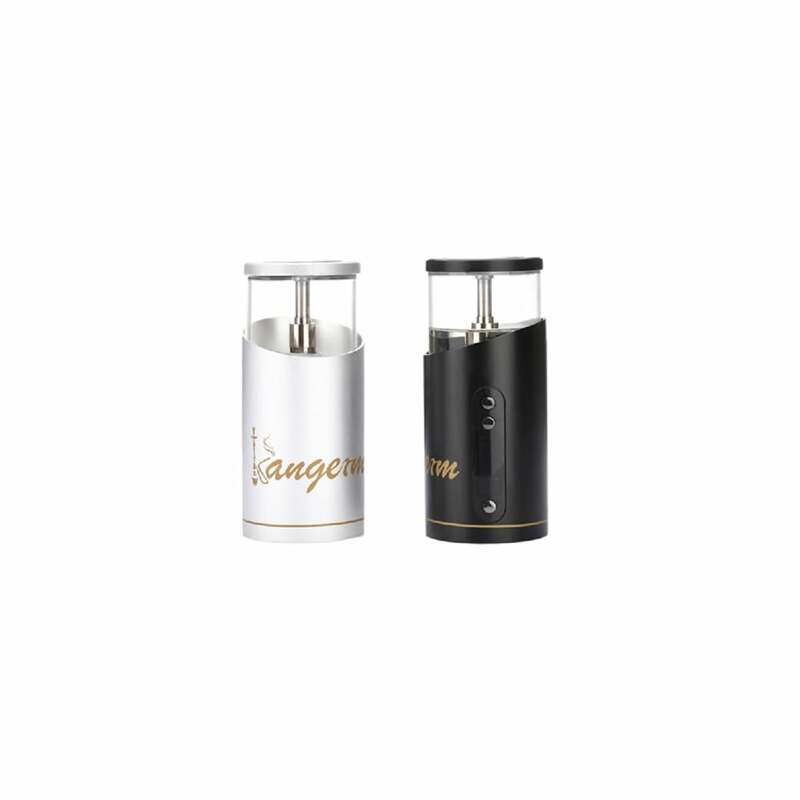 Uses 0.2ohm coil with its 50ml capacity tank will ensure a long lasting vaping experience.